When it comes to window fashions, there is nothing that expresses contemporary airiness better than sheer curtains. Their diaphanous appearance imparts a dramatic, romantic feel to any space of the house, as they diffuse natural light and transform your interior into a welcoming environment. Accentuate them with delicate accessories or pair them with natural essences, such as woven shades or wooden rods, to create a dreamy contrast; balance their nonchalant attitude with heavier fabrics or stark horizontal blinds, for a sophisticated multilayered design. Let your imagination become ignited by the endless possibilities that these versatile draperies have to offer! Linen is a natural material with a gorgeous textured aspect that will add an element of interest and depth to your windows. If it is weaved with coarse fibers of alternating width, then it will look very rustic and rough, being more suitable for traditional, country interiors; but it can also be made from thinner threads that create a more delicate fabric, perfect for cozy chic designs requiring graceful window dressing solutions. 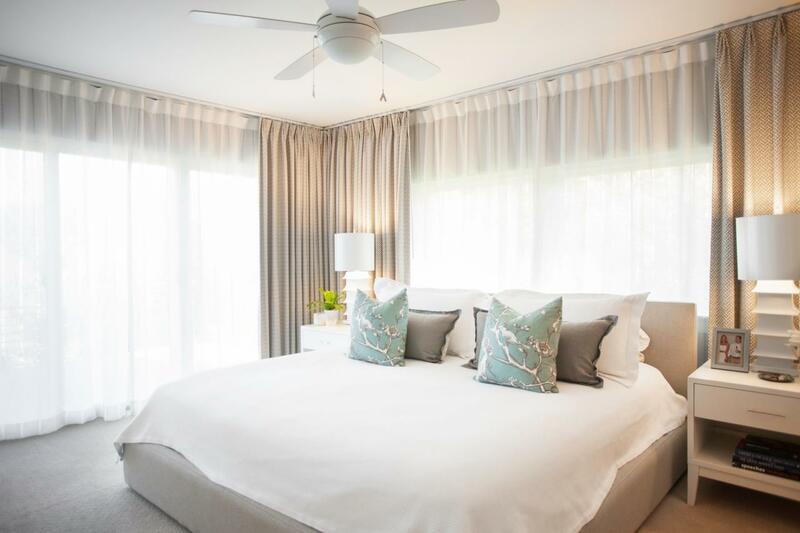 Either way, linen curtains will let light in, while keeping the indoors cool during hot seasons, thanks to their natural insulating properties. They come in various levels of sheerness, depending on the density of the weave, but they always bring warmth with their neutral tones and relaxed vibes. To keep their aspect more on the retro side, replace grommets or pocket hems with sewn ribbons and use them to tie the curtains onto the rod. There is something about white sheer curtains that makes you stop for a moment, take a deep breath and feel the brisk wind. Their fresh appearance and tantalizing folds instantly brighten up a room, by allowing natural light to flood the space in a superb manner. Every time you open your windows, their silhouette will become magnified by the breeze, making them come to life. Simple, unadorned fabrics are subtle and elegant, but you can opt for ornate ones with floral or geometric motifs; white lace drapes look equally lush. 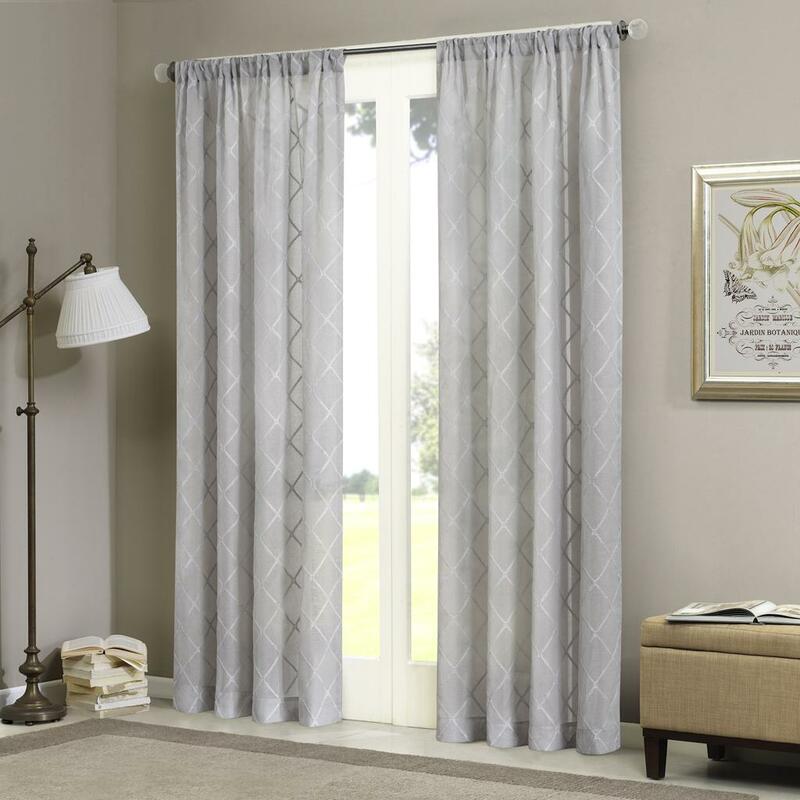 In order to give better draping, hem your white transparent panels with more robust fabrics like taffeta or satin, which will allow the curtains to hang beautifully. To impart a sense of calculated simplicity and thoughtful detailing, take a long piece of fabric and drape it onto the rod and over the existing curtains, while letting it fall effortlessly to the sides. Black is heavy, strong and could be difficult to work with while decorating. 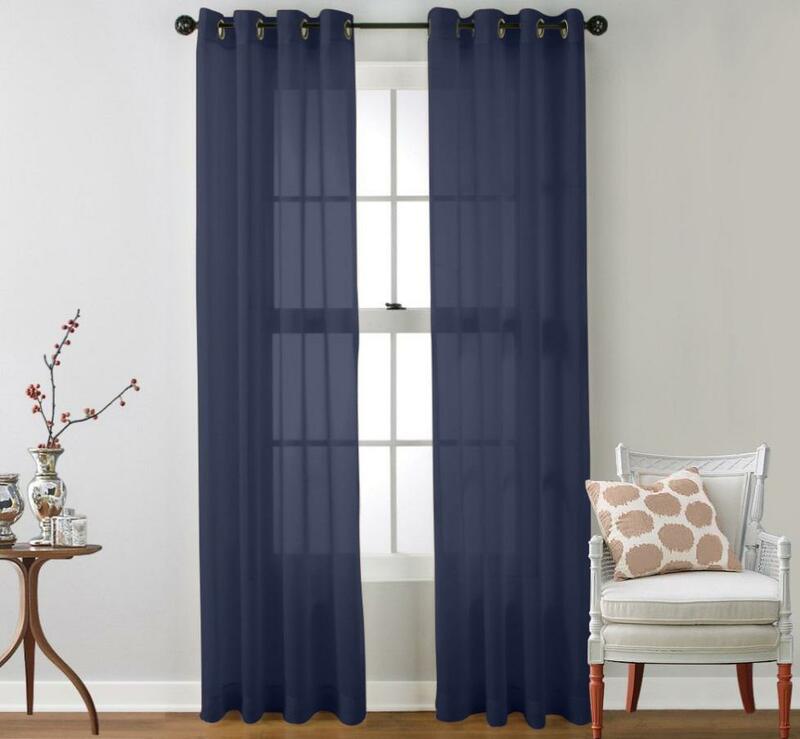 But featured on a pair of sheer curtain panels, this dark color can bring ultimate sophistication to an indoor space. The overall transparency of the fabric will soften the look, creating a majestic décor. Enhance the dramatic effect with a floor-to-ceiling length and extra folds that puddle decadently under the window. Black sheer drapes go wonderfully with modern interiors styled with minimalist lines, white walls, stainless steel appliances and copper accents. If the area you are working with is generous, opt for satin-like fabrics that will reflect light while making the room feel more intimate. 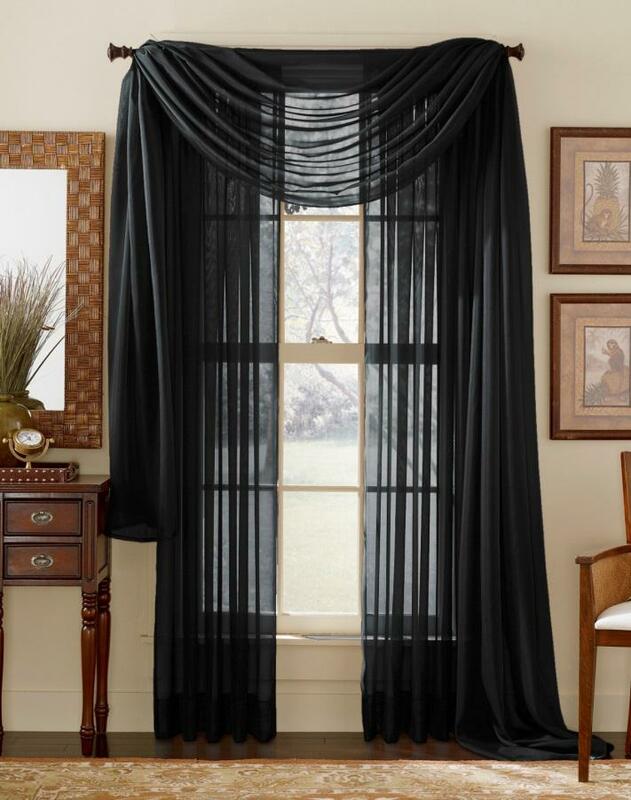 Dark tints accentuate the timeless elegance of sheer curtains. To add cool contemporary edge to your windows, consider the exquisite array of blue variants that can range from deep navy to mysterious teal or delicate baby blue. Whichever pigment you choose, it will create an elaborate, distinctive look that will enhance the visual effect of white-colored window frames, walls and wooden furniture pieces. For darker tones, go one step further and add some contrast with metal grommets and rods. An easy way to add some pops of color to your home is with fresh and colorful window draperies. 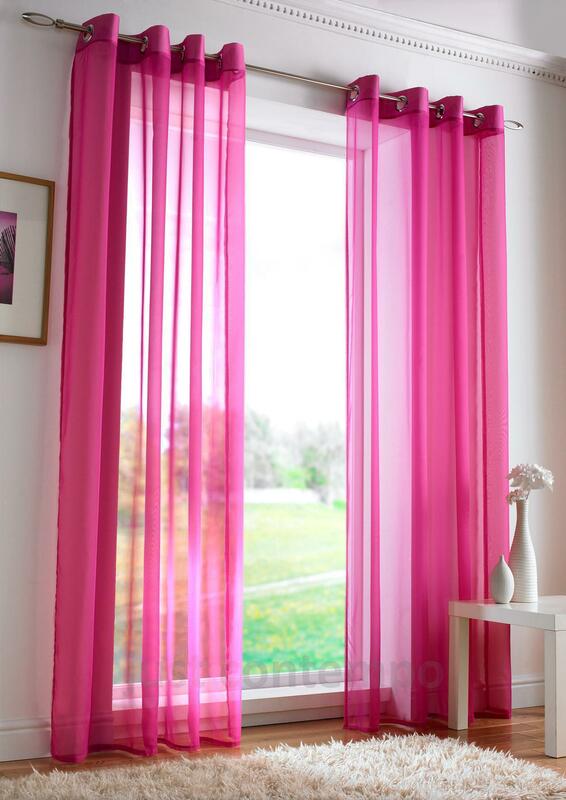 Pink sheer curtains are delightful when they are used to complement modern interiors in white or gray. Their playful allure is an expression of a young spirit and will give an extra kick to any contemporary décor. Soft, gentle hues are usually employed in nurseries or young girls' rooms, but their use should not be limited to these spaces. Delicate shades like coral and peach could completely brighten up a crisp bedroom without altering the calm, sleep-inducing ambiance, while stronger ones, such as magenta or fuchsia, could easily jazz up neutral Scandinavian-inspired designs. The sheerness of the fabric will prevent this delicious color from becoming overpowering, so go ahead and experiment! As light passes through transparent fabrics, it modifies the way their color is perceived; also, depending on the time of day or weather, some pigments can look sensibly different on a window curtain from how they did in a shop, under artificial lighting. This is the case with bright red sheer curtains, whose hues can be considered too loud for a stylish ambiance. If you fancy see-through window coverings featuring this shade, then have a try with darker, earthy tones, such as terracotta, wine or mahogany that will keep their warmth and style while exposed to the strong midday sun. The sheerness of a fabric is connected to the use of thin threads and a low-density weave. It is also technically measured using a specific unit for fabric density, called denier or den. Semi-sheer materials have a thickness of 30 den. Anything below this level is categorized as transparent, while higher numbers indicate an increasing level of compactness up to 100 den, which translates as total opacity. Apart from the ones that are specifically made to block the sun rays, most curtain materials allow a certain amount of light to pass through. 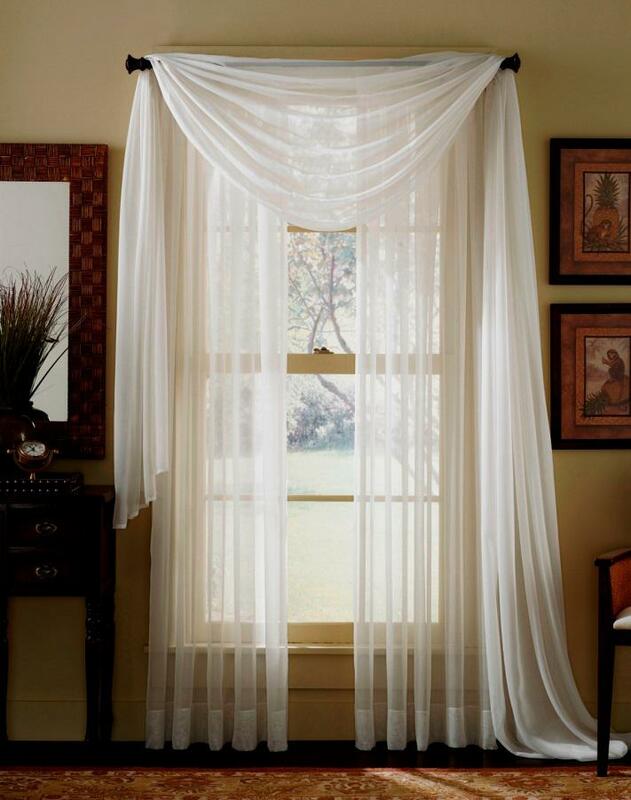 If you admire the delicacy of sheer drapes, but would like a little more privacy than what translucent curtains can offer, then try embroidered or embellished designs, with segments of opaque patterns. The space will still look luminous and inviting, but the exterior light will be filtered to a greater extent. The ethereal character of sheer drapes should be accentuated with the right accessories, to achieve a tasteful, balanced design. Choosing curtain rods or tiebacks that are heavily ornate could alter their frail silhouette, so going for understated, relaxed, yet elegant pieces is key. 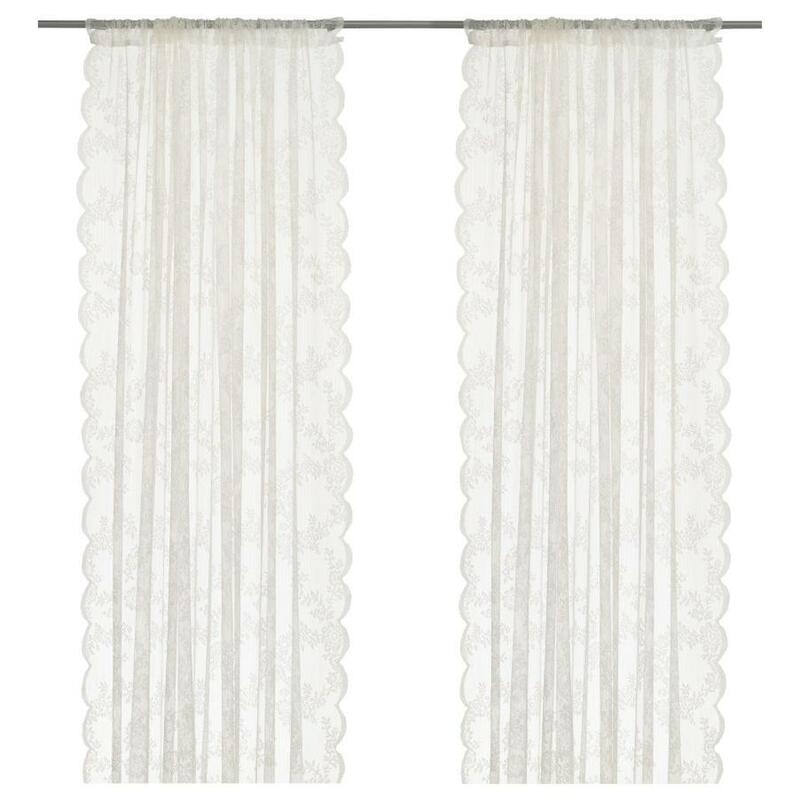 Graceful handmade tassels or crocheted ribbons could be used to stack or drape the translucent panels to the sides of the windows, creating a simple and effortless look. Sleek rods with vintage or matte finishes can also emphasize the delicacy of sheer fabrics. Metallic grommets add a subtle glamorous touch when paired with transparent materials in dark colors, like black, navy or terracotta. The possibilities are endless, but keep in mind that with see-through curtains, less is always more. Sheer window curtains bring texture and a soft touch, being ideal for poorly illuminated living rooms; they create a super comfortable and casual ambiance, while keeping the space as bright as possible during the day. If your home is North or West-oriented, then making the most of natural light is essential. For increased privacy when entertaining, use wider curtain panels that pleat in rich folds; the total width of the drapes should be with at least 50% larger than that of the windows. Bright hues like white or cream, or neutral gray tones will also enhance luminosity, by reflecting the light particles, so choose the color of your sheer coverings wisely when dealing with tiny sitting rooms. The right shade can maintain an upbeat vibe and a crisp-looking lounge area, perfect for hanging out with your loved ones. Decorating a bedroom means creating the kind of space you want to crash in after a long work week; every décor piece, including the draperies, should ooze coziness and offer calming sensations. The silky appearance of sheer fabrics will soften the ambiance and alleviate daily stress, while contributing to a good afternoon nap or nighttime rest. Pale pigments will make the ambiance more inviting, so steer clear of energetic colors that could get in the way of a relaxing sleep. Pick simple fabrics and minimalist accessories and use floor-length sheer treatments. 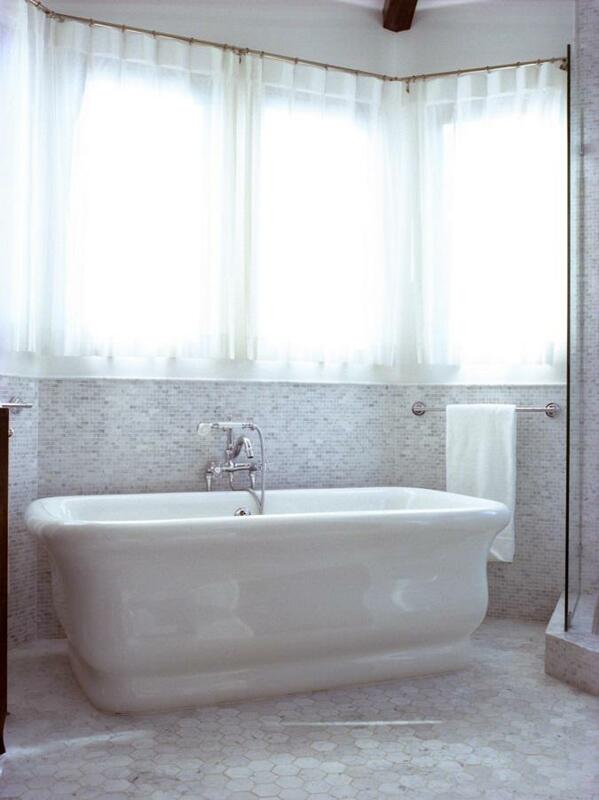 For a deep sense of lavishness, install layered coverings by combining clear curtains with opaque ones. Besides offering enhanced privacy and flexibility, the second tier of thick drapes will counteract the lack of insulating properties of translucent ones and will make the latter’s velvety silhouette stand out. 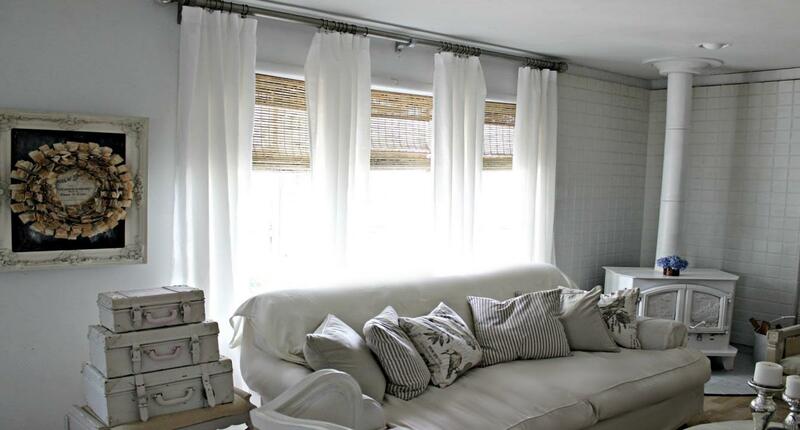 Finally, if the space allows, recess the curtains to obtain a clean, seamless design. Employing sheer window drapes for bathroom windows might seem surprising, but their gentle look and lightweight feel will make this important space of the house look less bathroom-y and more stylish. This is also the kind of place where the curtains look best when they have the same size as the windows; it will convey a prim and proper appearance. Synthetic materials like viscose or nylon are perfect for spaces with such high humidity levels and can be easily laundered or simply changed. Install them on copper or matte curtain rods with ornate tips, to keep the ambiance infused with a glamorous vintage riff. The next time you take a bubble bath, you will overindulge in a relaxing atmosphere. 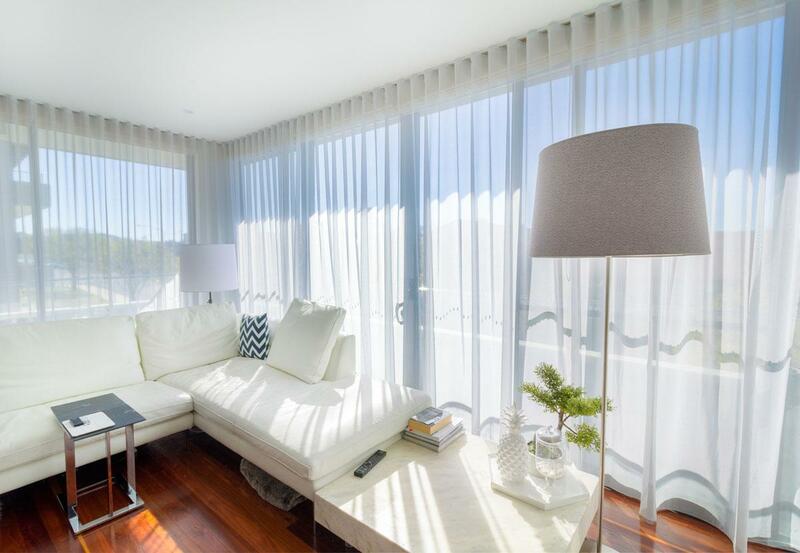 The elegant weightlessness of sheer curtains comes with little or no insulating attributes, so in order to keep the indoor temperature constant, the best solution is to use blackout linings that will block the heat transfer between a room and the outside. However, sewing a thick liner on the back of delicate, flimsy materials will make them crease, resulting in an unattractive look, due to the fact that fabrics with different densities behave differently. To prevent that from happening, install another head rail or rod for the opaque lining; not only will you obtain neat looking window treatments, but you will also be able to adjust the level of light and privacy according to your various needs, by juggling with the different panels. The transparent drapes should be used on the inner rail when your insulating lining is made of a simple, unadorned fabric, acting only as a matte backdrop. Layered window fashions always add incredible depth to the décor and provide a great opportunity to have fun with different treatments and customize your interior. Roller blinds flawlessly balance the light-filtering silhouette of sheer curtains; the resulting mix of lavish see-through vertical pleats and precise horizontal lines is pleasing to the eye, creating a symmetric harmony. With a subdued, minimalist elegance, rollers offer light-blocking properties and act as a modern canvas for the lengthy drapes. The interplay between the two creates a dynamic aesthetic and turns the windows into a sophisticated focal point. Crisp-looking translucent curtains and organic shades always bring about a winning combination that stands the test of time. Accents of wood and jute with textured layers create a warm, modern vibe that gracefully complements the sheerness of delicate fabrics, showing them off. Both treatments filter light partially, thus accompanying each other, generating a soothing ambiance that takes the space to another level. 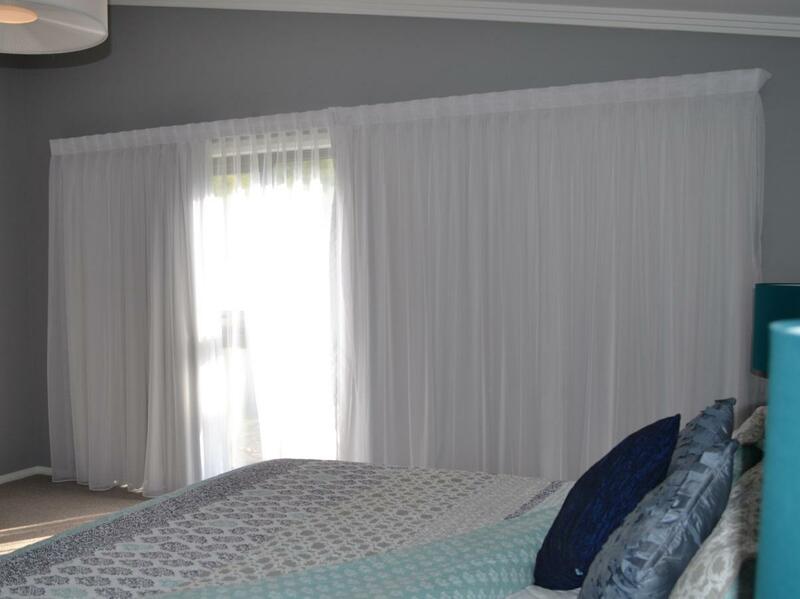 Luckily, transparent curtains are not always costly, but their visual appeal is instant; therefore, you can purchase ready-made drapes and use them to immediately boost the charm of your home. Ikea’s budget-friendly, yet modern and stylish products include see-through curtain panels in various sizes and decorative patterns that come with pre-sewn headings, enabling you to easily hang them on a curtain rod. 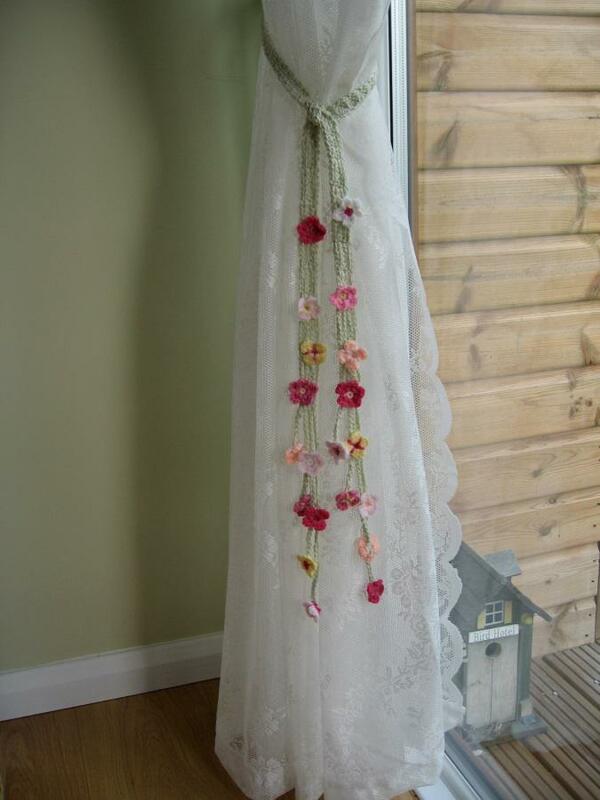 Available sheer fabrics range from simple to more intricate designs like lace, with scallop or plain edges. They are also easy to clean, using only cold or warm water and their shrinkage percentage is indicated on the product information sheet, so that you can have a clear idea of what to expect after giving them a wash. 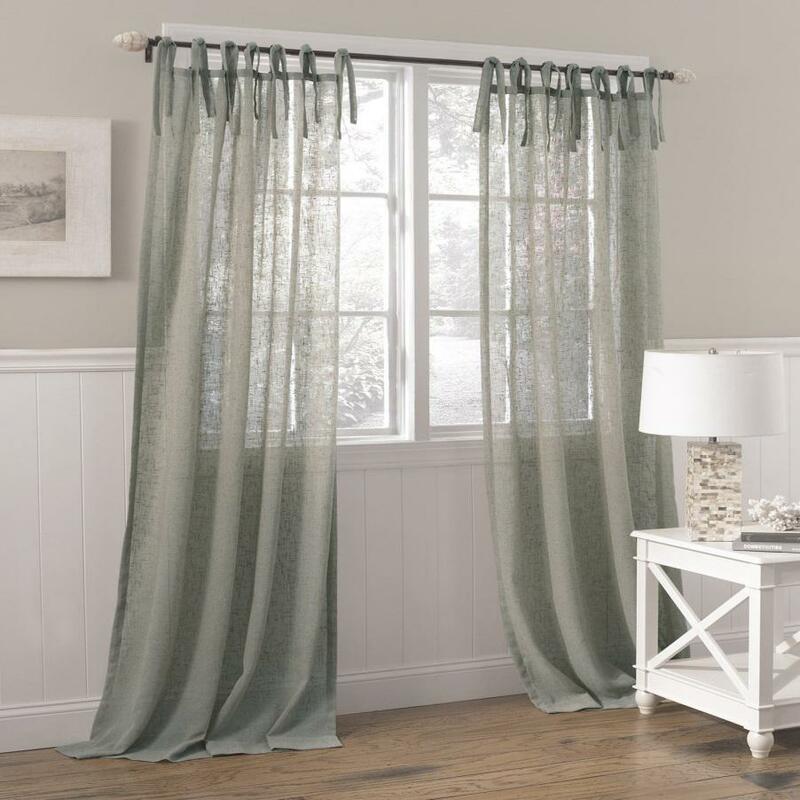 Buyers can also check out the way these curtains look along with other layers of window coverings based on the sample photos available on the company’s website, in order to take the best decision. To sum up, sheer window curtains are all about bringing softness and delicacy to a space; they look wonderful in conjunction with other treatments or even on their own, as their airy, fresh vibe instantly lightens up the ambiance.